Five new disability workforce hubs in South Australia will connect job seekers with local employers, training providers and employment to help fill local job opportunities in the expanding disability sector. The State Government’s disability workforce hubs are a service that supports job seekers who want to work in the disability sector. 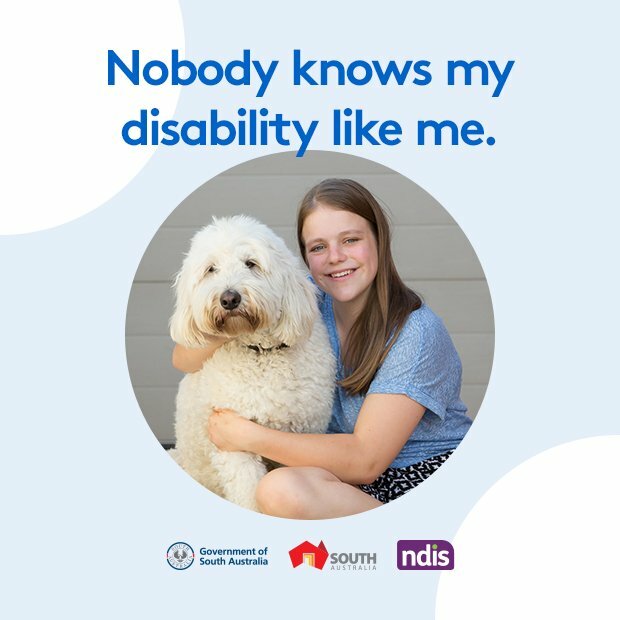 Up to 6,000 new jobs will be created across the state over the next few years to support the National Disability Insurance Scheme (NDIS) rollout. An Employment Coordinator at each hub will help identify local workforce needs and opportunities, and coordinate programs, projects and services in partnership with local employers and businesses, employment service providers, training providers and councils across their respective regions. Southern Adelaide, with shopfronts at Christies Beach and Warradale, hosted by Career Partners Plus Inc. The southern Adelaide hub will also provide outreach to Fleurieu and Kangaroo Island. Murraylands and Riverland, with shopfronts in Murray Bridge and Berri, hosted by Regional Development Australia Murraylands and Riverland. Yorke and Mid North, with shopfronts in Clare, Kadina and Port Pirie, hosted by RDA Yorke and Mid North. Limestone Coast, with a shopfront in Mount Gambier, hosted by Regional Development Australia Limestone Coast. Whyalla and Eyre Peninsula, with shopfronts in Whyalla and Port Lincoln, hosted by RDA Whyalla and Eyre Peninsula. The hubs will support jobs in the disability sector including direct support and allied health (with supported independent living), management and administration, human resources and workplace and health safety, information technology and transport and fitness. The five new hubs follow on from the success of the first Disability Workforce Hub in Northern Adelaide. That hub has supported more than 600 people to participate in training, skilling and employment projects since it was established in November 2016.